Play: This is a HOME card. The game starts with each player having one HOME card played on the table next to each other. HOME cards represent all TERRAIN and CLIMATE values. 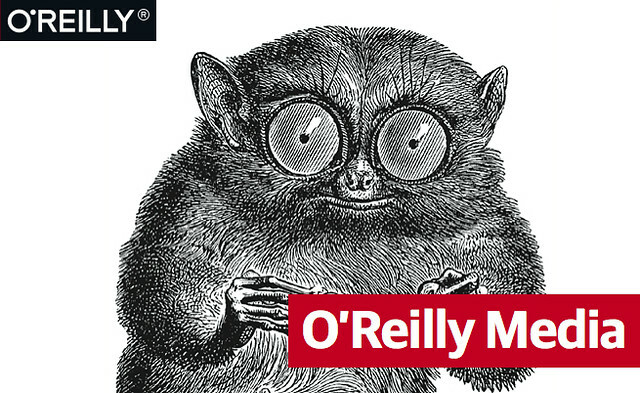 The O’Reilly Animal deck features organisms illustrated in the trademark style found in O’Reilly books. In fact, most organisms included in the deck can be found as a book cover, and note that many are also in various states of endangerment.